​ Dr. Jonathan Sweeney is originally from Michigan. He earned his Bachelors of Science from Cornell University in Ithaca, NY, and his Doctorate of Chiropractic from Palmer College of Chiropractic West in San Jose, CA. While in San Jose, he completed his internship at City Team Ministry for developmentally disabled individuals and Salvation Army’s Community Outreach Program. 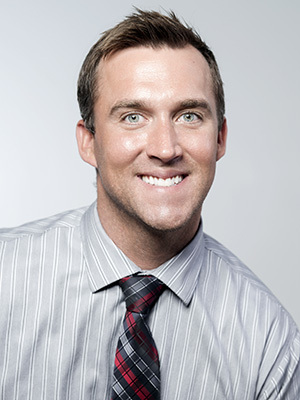 Dr. Jon is an avid lover of sports and a former collegiate football player. Naturally, while at Palmer College of Chiropractic, he was a member of the Sports Council, which participated in many of the athletic events throughout California. 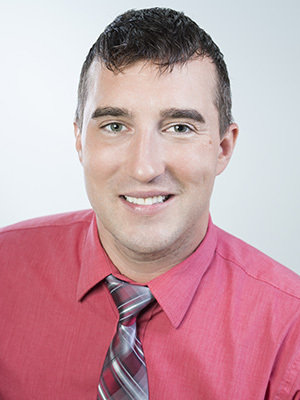 Upon graduation, Dr. Jon began practicing chiropractic with his brother in Nashville, Tennessee at a well-known, group family practice, specializing in spinal and extremity rehabilitation. Sweeney’s practice focuses on everyone from children to athletes. His main passion is to educate his patients about how to treat, prevent, and overcome injuries. Dr. Jon moved back to the bay area in 2011 where he married his wonderful wife Yana. He went on to open a practice in Santa Clara, California which encompassed the knowledge of injuries on current research throughout the medical and chiropractic communities. Dr. Jon has now relocated back to Nashville, Tennessee to join his brother at Sweeney Chiropractic. Dr. Jon uses a variety of Chiropractic Techniques for treatments to restore proper function for body. He also uses myofascial release, rehabilitation, exercise, nutrition, and physiotherapy to properly treat his patient’s conditions. Dr. Jon enjoys golf, strength training, reading, hunting, and scuba diving. He is a member of the American Chiropractic Association. Dr. Jon Sweeney is excited about getting to know you, and being an active part in helping you reach your health goals as your Nashville Chiropractor.